Flat tires have a tendency to happen at the least convenient times. You can expect a flat tire when you’re late for work at morning, when you’ve left work late and are in a hurry to get home, or when you’re just about to embark on your long waited family trip. Although flat tires have a tendency to happen at the least convenient times Towing Fighters have a tendency to be available at all times. 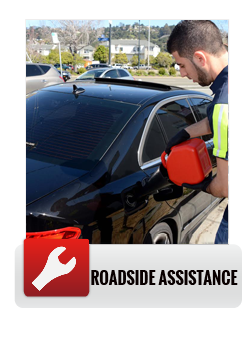 Since flat tires are never a pleasant experience and since replacing a flat tire is a task most people would prefer to avoid if possible, Towing Fighters is most local drivers’ first choice. 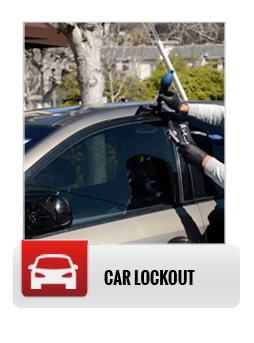 Once our technicians, or our affiliated technicians, will get on site, they’ll start by making sure that your car is securely positioned and out of harm’s way. They’ll also verify your safety before getting to work. Then, they will remove the damaged tire and examine whether it can be repaired on site. Otherwise, they’ll put on the spare. 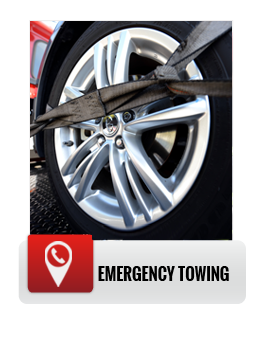 If a spare tire is nowhere to be found expert towing services will be provided on the spot. – Availability: since flat tires usually don’t give notice, you can’t prepare for them. That’s why we maintain a 24/7 manned call center, ready to receive your calls any time of day. – Quick response: always being there to pick up the phone is nice, but always being able to offer fast response time is great. It also means that your unpleasant situation will be over and done with in a heart beat. 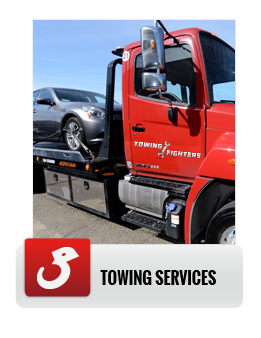 – Experienced crews: with Towing Fighters you’ll find only certified, well trained, and experienced technicians that will be able to provide you with an efficient and professional service.